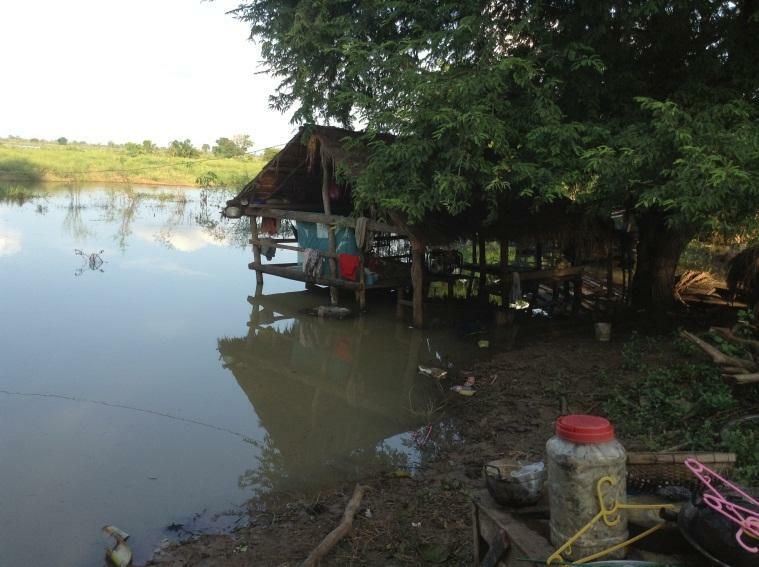 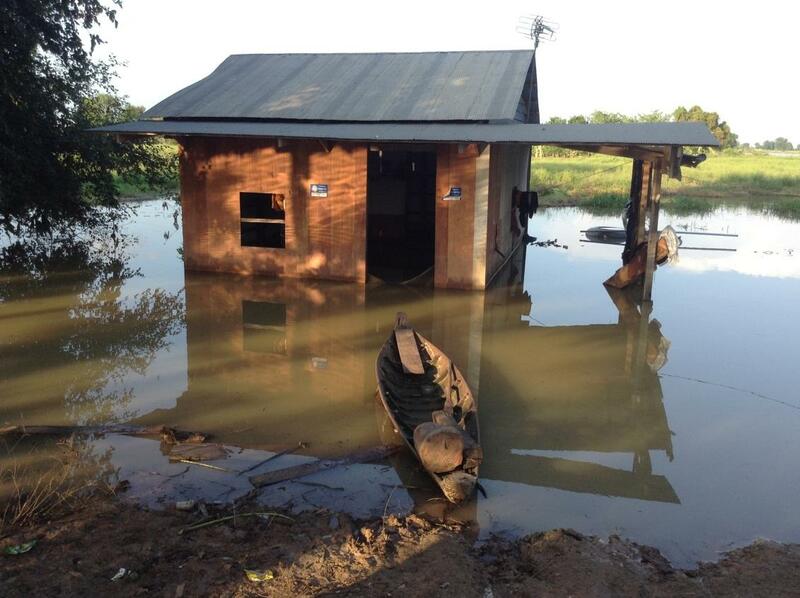 On the 23rd October 2014 the humanitarian organisation of the Sovereign Order of Saint John of Jerusalem, Federation of the Autonomous Priories, Knights of Malta (KMFAP) – the FEMERAID International - Cambodia & PATA have arranged a Charity Day trip to help the victims of flood in Battombong Province. 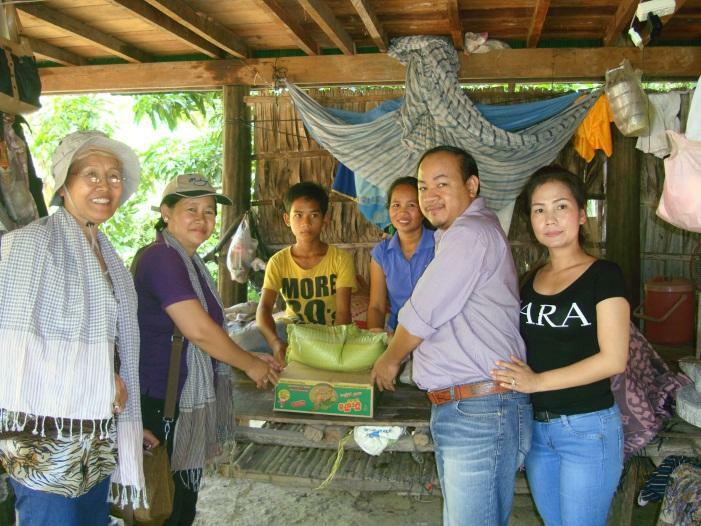 This donation trip was led by Sir Thourn Sinan, Representative of KMFAP-FEMERAID International in Cambodia and PATA Chairman. 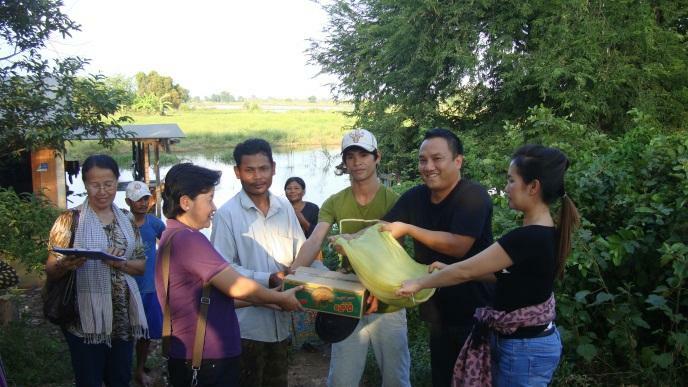 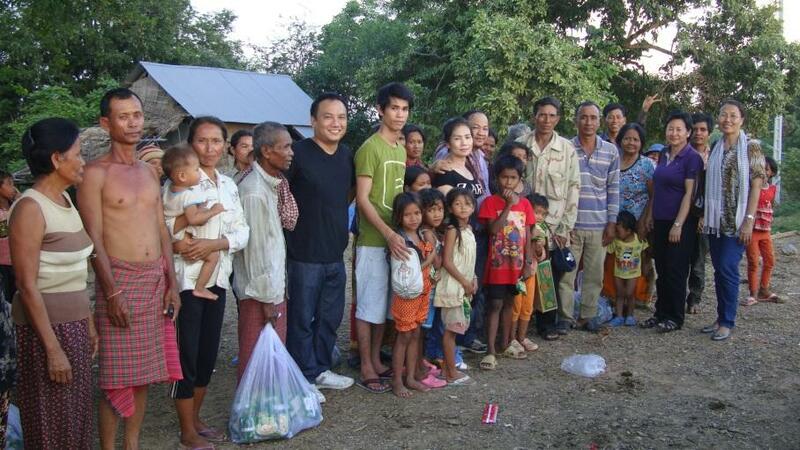 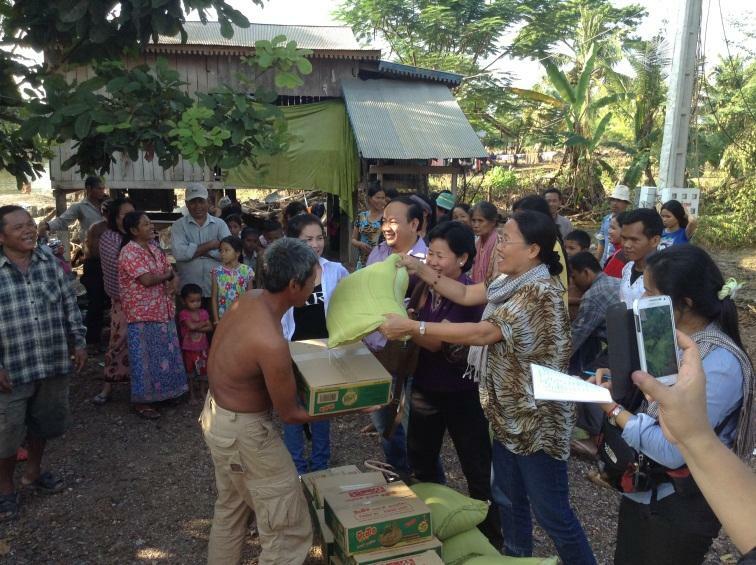 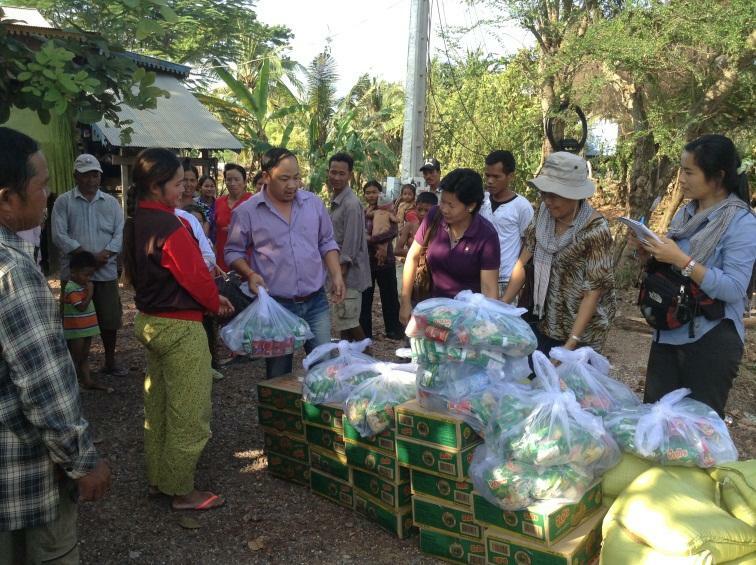 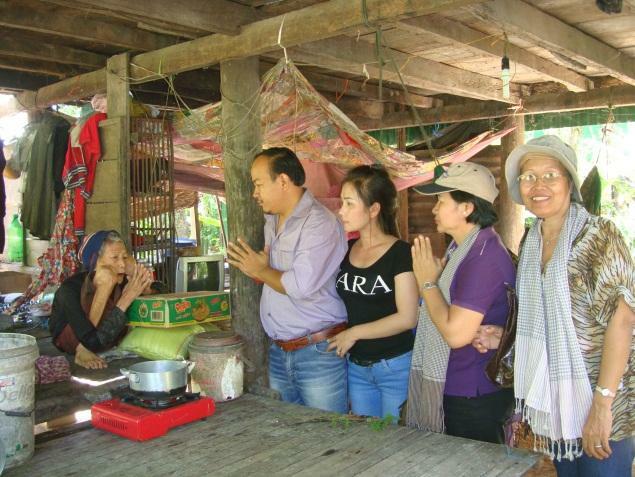 Donations were given to 6 families in Pursat Province and 324 families in Battambong Province. 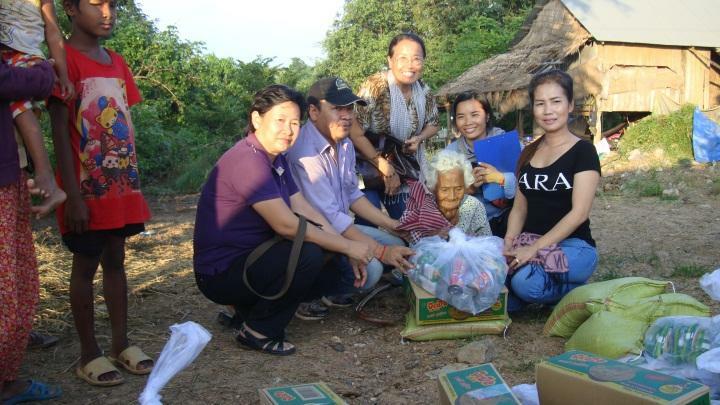 Thanks to the financial support by the donators each family could receive: 10 kg of rice, 20 sacks of Khmer noodle, 4 cans of Sardine and 3 bottles of water and US$10 cash, per family.